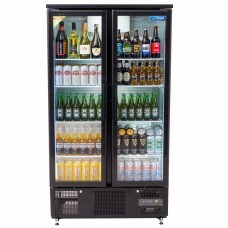 We have a fantastic range of commercial refrigeration and freezer options to suit any sized commercial kitchen or retail outlet. 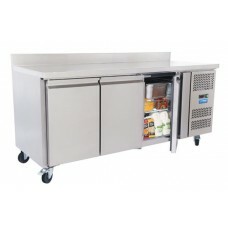 We have under counter units where space is a premium as well as the larger single and double doored commercial fridges and freezers, blast chillers, chest freezers, prep units, chilled and frozen display merchandisers, all designed for minimal maintenance and manufactured with outstanding quality and reliability. 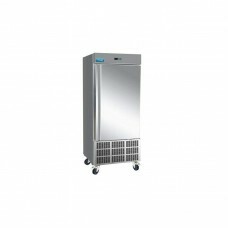 All our units are energy efficient and eco-friendly and contain hydrocarbon gas and comply with all new refrigeration regulations. 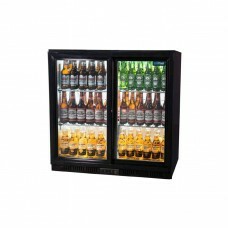 For the bar and hotel sector, we have a selection of bottle coolers so suit the space you have behind the counter from single doored units holding 96 bottles to the larger three-door model that holds 264 bottles and the new upright version that is perfect for displaying craft beers. 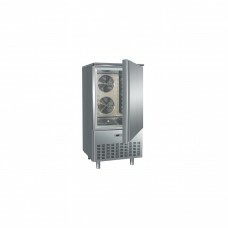 With all our Ice Machines we recommend you install a water softener as limescale is a problem in some areas. Contact us to discuss your specific needs or check out the listed units here. All are available to ship nationwide on a next day delivery option. 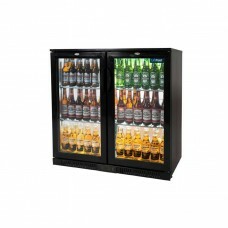 This large double door gastronorm cabinet accepts GN 2/1. 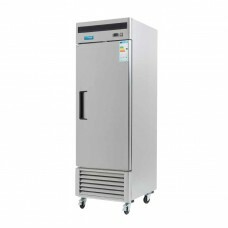 It provides economical and safe bulk stora.. 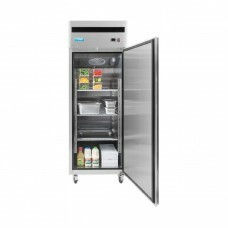 This compact double door gastronorm cabinet accepts GN 2/1. 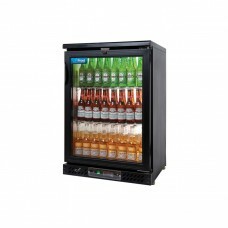 It provides economical and safe bulk sto.. 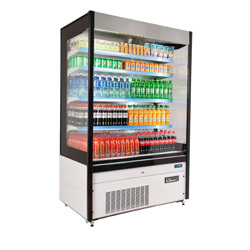 This has an enhanced refrigeration system that can save on energy costs and improve efficiency. With.. This large interior cabinet accepts GN 2/1. A precision high-density polyurethane insulation provide.. 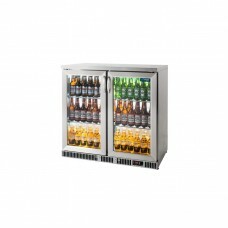 This compact double door fridge accepts GN 1½. It provides economical and safe bulk storage. A preci.. 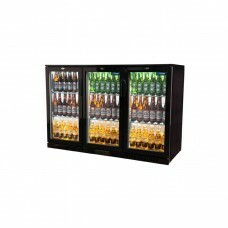 This high impact merchandiser refrigerator is ideal for storing beverages in bars, clubs, restaurant..
New energy saving technology with premium components, very low running costs and protection from ozo.. 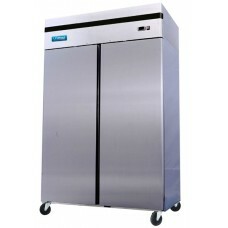 This blast chiller/shock freezer ideal for medium to large sized catering. The cabinet accepts full-.. 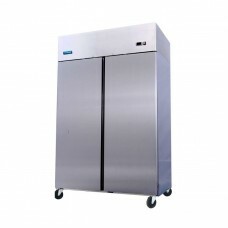 This blast chiller/shock freezer is ideal for medium to large sized catering. The cabinet accepts fu..